Showing results by narrator "Gary J. 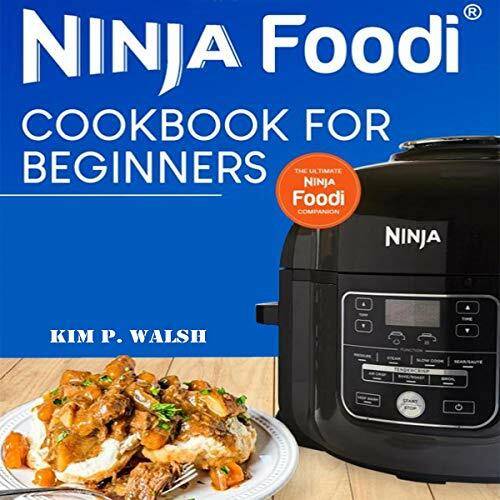 Chambers"
Discover the ultimate beginner’s guide for using this one-of-a-kind appliance. 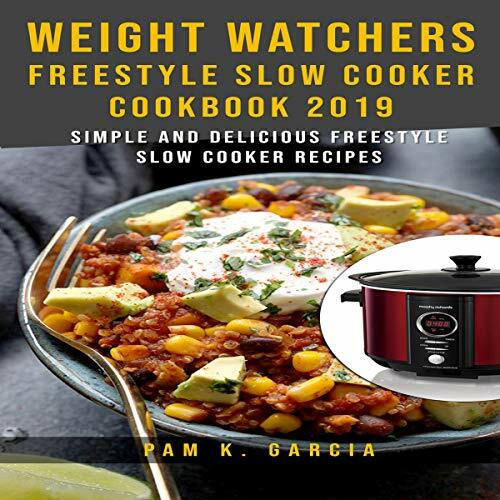 You'll find lots of tips, a step-by-step guide for beginners, and 500 fresh, foolproof, delicious recipes. What is Zen? This question asks: What is the fundamental nature of Mind? 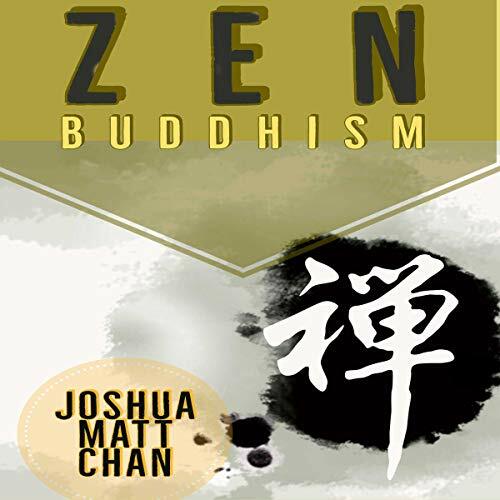 With this audiobook you will have an introduction about the fundamentals principle of Zen Buddhism and the main differences with the traditional school. This audiobook will be a point to start a journey into Zen Buddhism, and the way to meditate and to reach a peaceful and focused lifestyle. Zen is the heir to his father’s mafia throne. Lost in a sea of back-alley politics, Zen wants nothing more than to escape with his head in one piece - and his heart. A sugar-daddy dating app falls into his lap, offering him a way to run and find that special someone. Gabriel knows when to hold ’em, knows when to fold ’em, and he’s an expert at running - from everything. If you want to know the truth about raising money for your business this book is for you. If you are having a tough time raising the money you want for your business this book is for you, too. 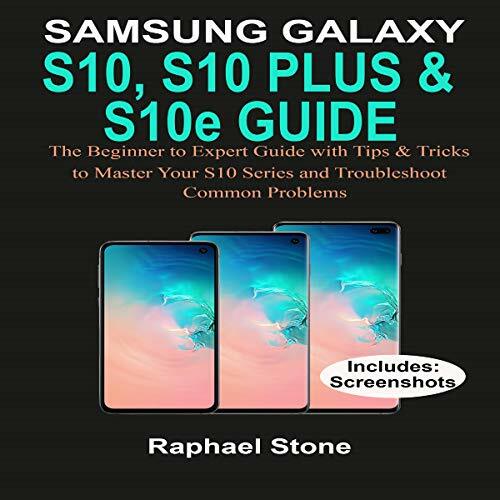 If you are not sure where to go to get the kind of funding you need for your business this book is just what you need. After many years of helping businesses of various kinds raise the money they want, I have laid out in print all that you need to know about raising money for your start-up business! 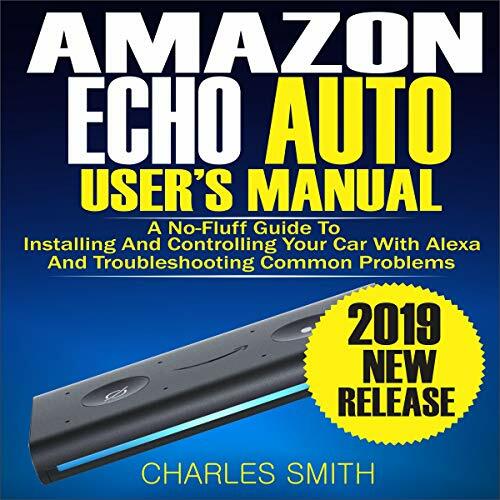 This audiobook contains step-by-step guide to using both basic and advanced functions of the Echo Auto to control your car and home appliances, automate errands, make phone calls, open your garage doors, shop for physical/digital products, and read audio and Kindle books plus over 100 Alexa pretested advanced voice commands. Learn to play chess the fun and easy way while you learn what it takes to be successful in life. One Move at a Time reveals 20 proven ways to succeed at the game of kings - or at anything else you desire. 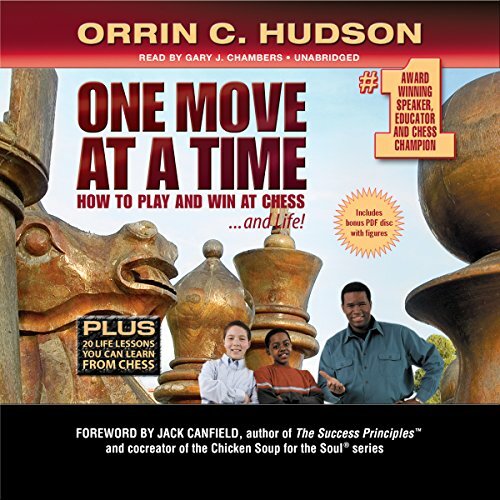 It uses kid- and teen - friendly language to teach you fun, simple ways to memorize how the game is set up and how the pieces move; the "smart start" that gains you a quick advantage from your first few moves; seven strategies to turn beginning players into fast winners; and how to go for "the big win". Do you wake up dreading the day? Do you feel discouraged with what you've accomplished in life? 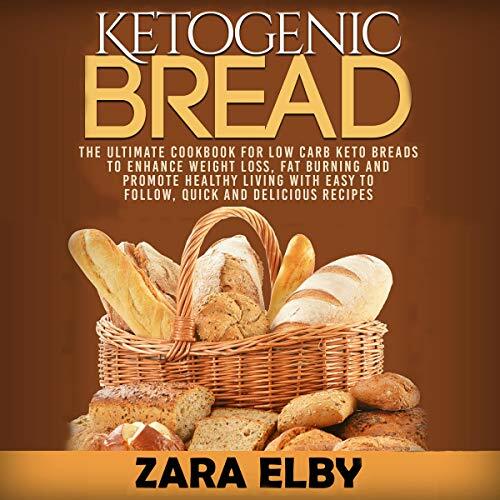 Do you want greater self-esteem, productivity, and joy in daily living? If so, you will benefit from this revolutionary way of brightening your moods without drugs or lengthy therapy. All you need is your own common sense and the easy-to-follow methods revealed in this audiobook on self-esteem, productivity and self-development. 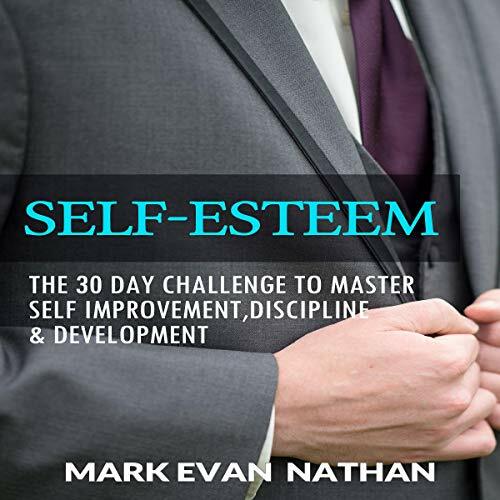 Self-Esteem, by Mark Evan Nathan presents innovative, clear, and compassionate methods that will help you identify and fix your problem. 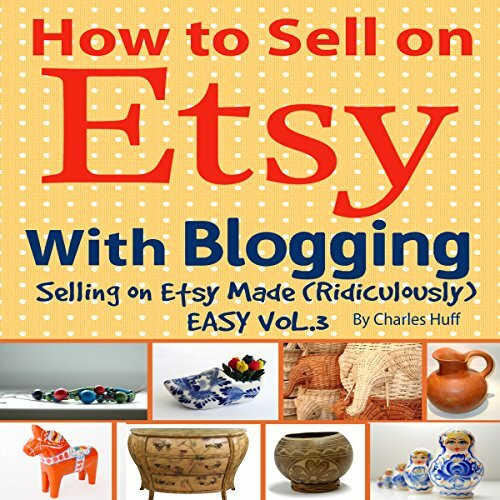 In this new volume, Charles Huff answers those age-old questions: Isn't blogging dead? Is selling on Etsy really helped by a couple of blog posts? And how do you create blog content that helps sell on Etsy without losing your frickin' mind? Fast Track Your Business, Time Management Hacks, Attention Habits and More! 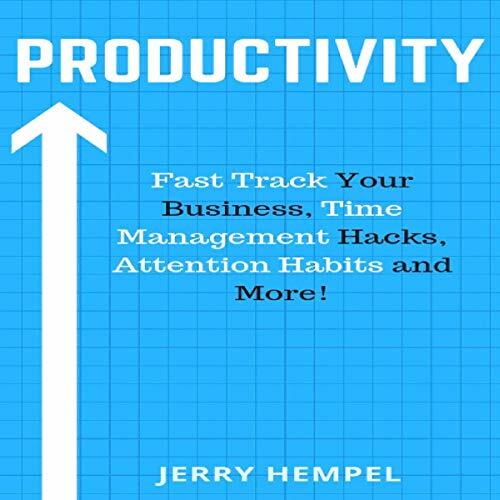 Learn how to improve your productivity. Do you find it hard to manage your time? Wish you could accomplish more in your life and be more productive? Are you get easily distracted? If this sounds like you, then you are not alone. In fact many people today struggle with productivity, get distracted easily, and can’t focus if their life depended on it.